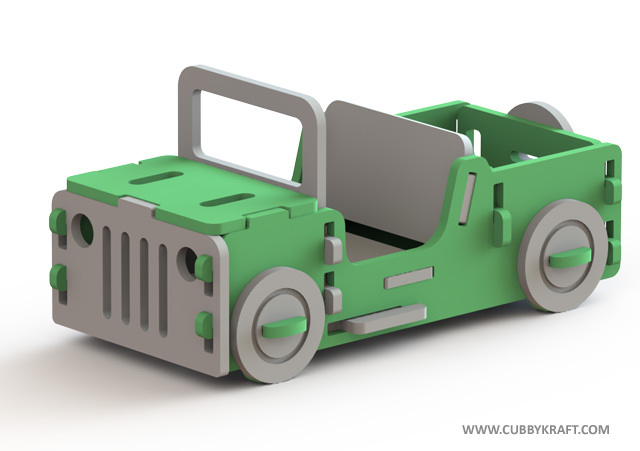 The Play Lock Jeep will allow your child to pretend to go exploring through the Bush in their own four wheel drive looking for bandits or wild game. They will spend hours searching all over Australia and finding as many adventures as the day will hold. This fun and durable wooden toy will fit perfectly in your play room. It has a sturdy seat and box in the back so your child will be able to store their favorite books or take their stuffed animal friends along on the ride when they spirit off to their important places to go. Your child will love playing with their very own jeep.